• There are 100 luxurious rooms and suites. • The 1885 which serves traditional English afternoon tea and Sarkies Corner offers a range of international and local dishes. • An outdoor pool, grounds, cycling, a fitness center, a hot tub, a beachfront and a bicylce rental. 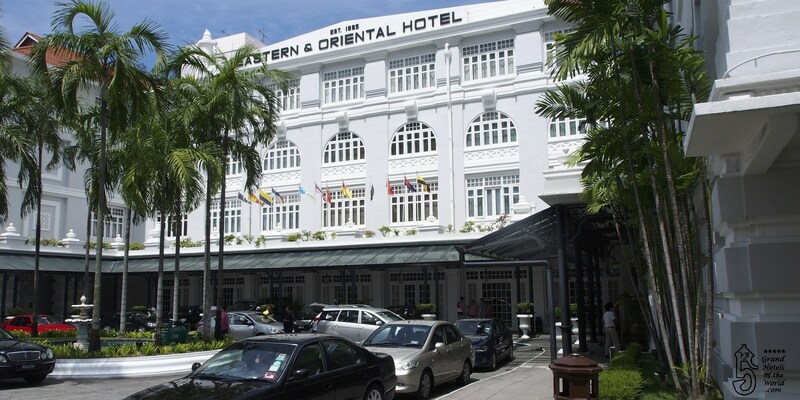 • 1884: The Eastern Hotel was founded by the Sarkies Brothers.